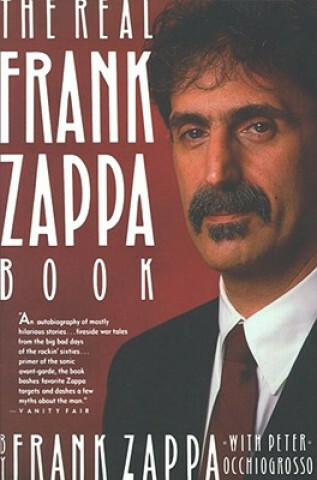 The brash and outrageously funny autobiography of music legend Frank Zappa--now in trade paperback. Here is the real story of how he became the state of the art in weirdness, as only he can tell it: wild rock 'n' roll road stories, confrontations with bureaucratic idiocy, and more. Black-and-white photographs and line drawings throughout.